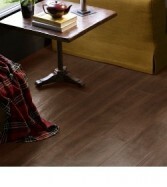 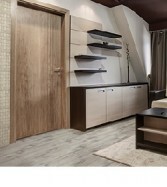 Wood has always been popular for flooring bringing a natural warmth to a room. 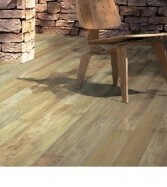 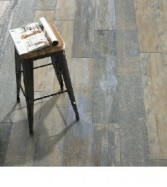 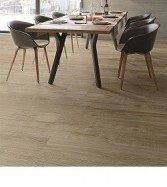 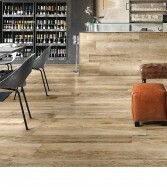 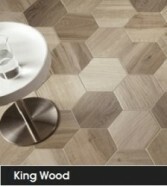 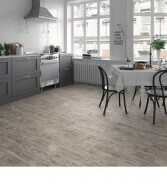 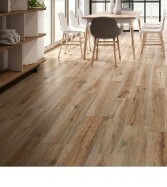 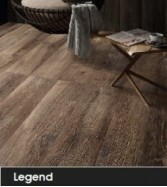 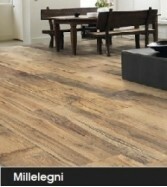 Wood effect tiles give you that warmth without the maintenance. 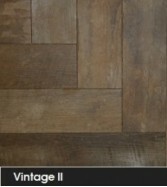 Our ranges come in various sizes from parquet to full size 'planks' and also many finishes including natural, vintage and anti-slip perfect for outdoors. 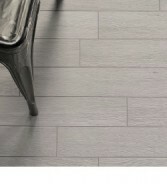 They look so good you won't believe they're not real.